With a rich history including periods of rule by the Roman and Ottoman Empires, Hungary is home to plenty of fascinating archaeological sites. From Roman forts to hidden towns and mummified forests, join us as we take a look at 16 of the most interesting archaeological discoveries made in Hungary. 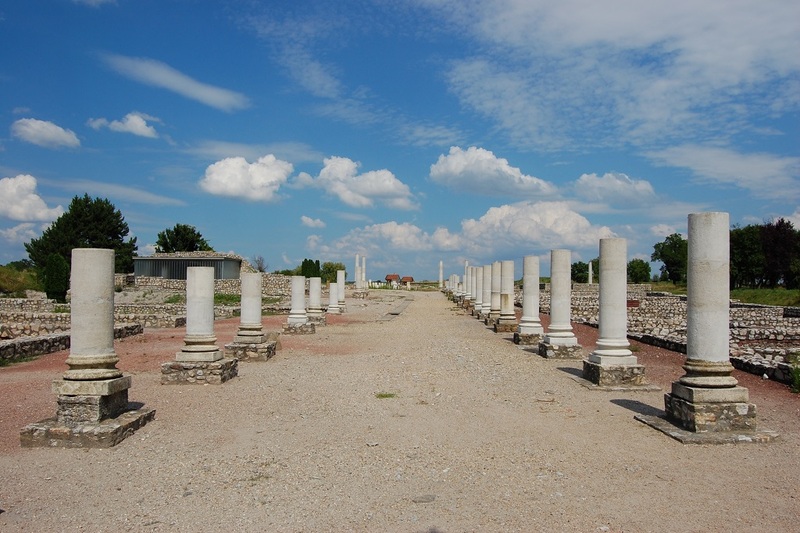 Originally established by the Celtic Eravisci tribe between 41 – 54 AD, the city of Aquincum is best known for its function as the capital of Pannonia Inferior, a Roman border province on the Danube. The site once formed part of the Danube Limes, a defensive border built by the Romans to protect their vast empire. In 1778, a Hungarian winegrower stumbled upon part of its remains, setting in motion a series of archaeological discoveries on the site. 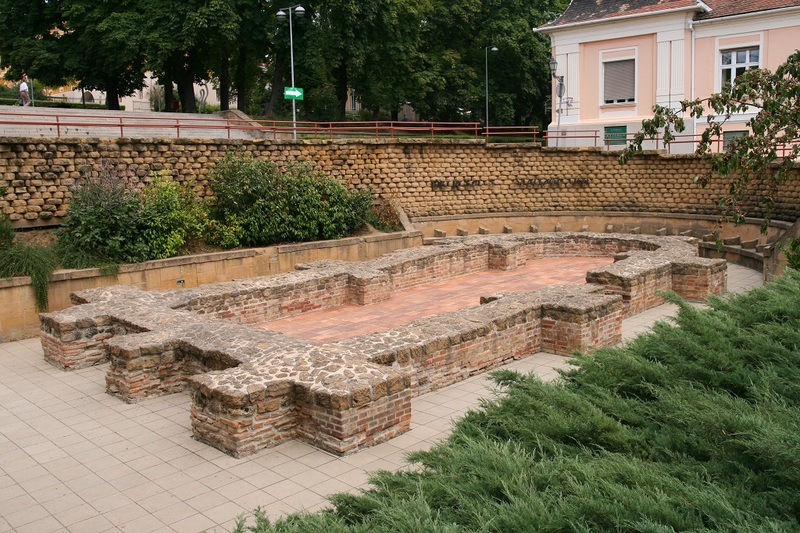 Today, Aquincum can be visited through the Aquincum Museum in Budapest. Aquincum Amphitheatre | © Chad K / Flickr cc. Excavation of this late Roman fort began in 1893 and, over the years, further digs and projects have revealed a number of elements such as walls, towers, and a warehouse building. Part of the Pannonian Limes, protecting the Roman province of Pannonia, the fort can be found close to the town of Tokod and can be explored freely by visitors. Close to Budapest, the town of Visegrád is home to a number of interesting architectural and archaeological sites – including a late Roman fort built as part of the Limes. Much of the fort’s layout and structures can be seen today thanks to excavation efforts throughout the 20th century, including curtain walls and interior buildings. An archaeological park along the Danube Limes, the Roman fort of Lussonium comprises a number of reconstructed buildings, from living quarters to the north and south gates. Visitors can explore the area at leisure, while a number of artifacts discovered during excavation of the site can be seen in the Paks City Museum. A hollow dodecahedral shaped bronze or stone artifact, the function of the Roman dodecahedron being unknown to this day, leaves room for speculation as to its purpose. Candle holders, dice, and religious symbols are all suggestions that have been put forward. A number of these mysterious items have been found in Hungary, allowing further investigation as to their true function. One of archaeology’s great mysteries is the location of the heart of the Ottoman Sultan Süleyman, who died in his tent during a siege on a fortress in the Hungarian town of Szigetvár. Not wanting to demoralize the Ottoman troops by telling them of his death, the Grand Vizier decided to keep it a secret. Eventually his body was taken home to be buried, however legend has it that his heart was buried in a golden casket, on the battlefield at Szigetvár. Hungarian professor Norbert Pap has been searching for it for a few years now and along the way, archaeological discoveries have been made, such as the Ottoman settlement of Turbek. In 2007, in the village of Bükkábrány, archaeologists uncovered a number of eight-million-year-old cypress trees which had retained their original form, making them a unique and fascinating discovery in Europe. Located 60 meters underground, the trees’ trunks were all that remained, and they have since been brought above ground. Visitors can see a number of them at the Bükk National Park visitor’s center. 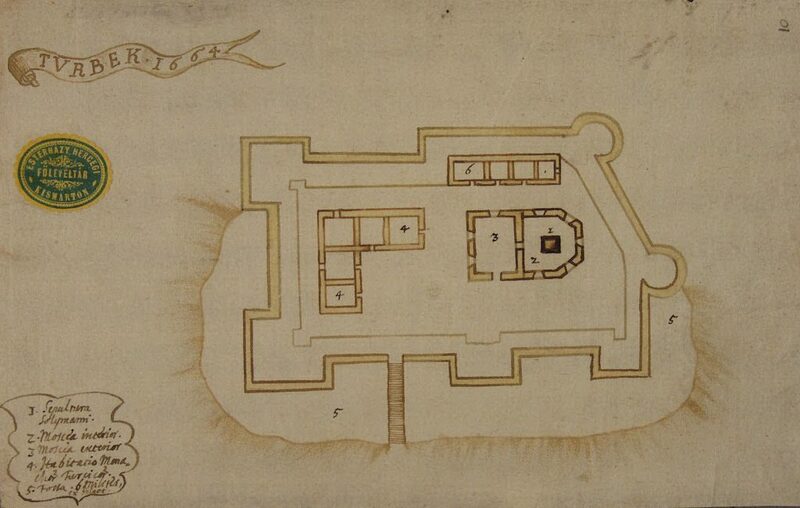 In the mid-twentieth century, excavation work began on the newly discovered Roman city of Gorsium. The site’s Basilica was the first structure to be uncovered, before further digs revealed an extensive Roman settlement. Excavation work continues to this day; however, what has been discovered so far can be seen at the open air museum of Gorsium. A Bronze Age settlement still under excavation, Százhalombatta-Földvár is located on the banks of the river Danube and is allowing for an increasingly clearer picture of Bronze Age life (between 2000 – 1400 BC) to be painted. 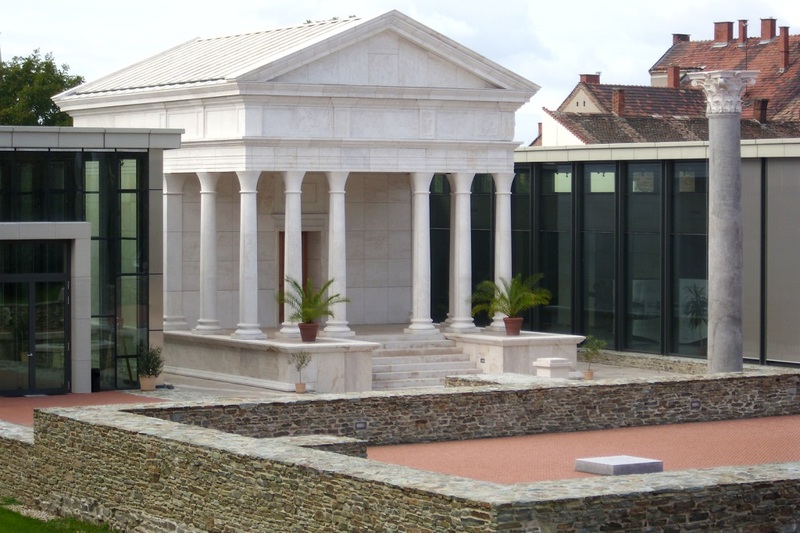 Found in southern Hungary, in the city of Pécs, this collection of tombs established during the Roman Empire is now a UNESCO World Heritage Site thanks to its cultural, architectural, and artistic importance. Decorated with murals and built above ground, the site allows an insight into Roman culture, as it contains a mausoleum, chapel, and a number of tombs. Discovered by accident during construction of the M0 motorway outside Budapest, the Üllő5 archaeological site revealed thousands of items of pottery from the Late Sarmatian period, and excavation is still underway. The largest archaeological excavation in Hungary so far, the artifacts uncovered can be seen in a number of museums around the country. Built in 2AD, in honor of the Egyptian goddess Isis, excavation of this Roman temple began in the mid-twentieth century. Parts of the site have been reconstructed and restored, and the temple is now open to visitors as part of the Iseum Savariense Archaeology Workshop and Warehouse. Discovered in the mid-twentieth century, this Budapest-based medieval Jewish chapel is open to visitors who can check out the Hebrew inscriptions which adorn the walls, as well Jewish tombstones from the Middle Ages and tableaux telling the story of Budapest’s Jewish history. Between 1541 – 1699, the Ottoman Empire ruled over Hungary, and a number of artifacts from this period have been discovered in the country, with both practical and decorative items providing an insight into Hungary’s Ottoman history. Many of these can now be seen at the Hungarian National Museum. 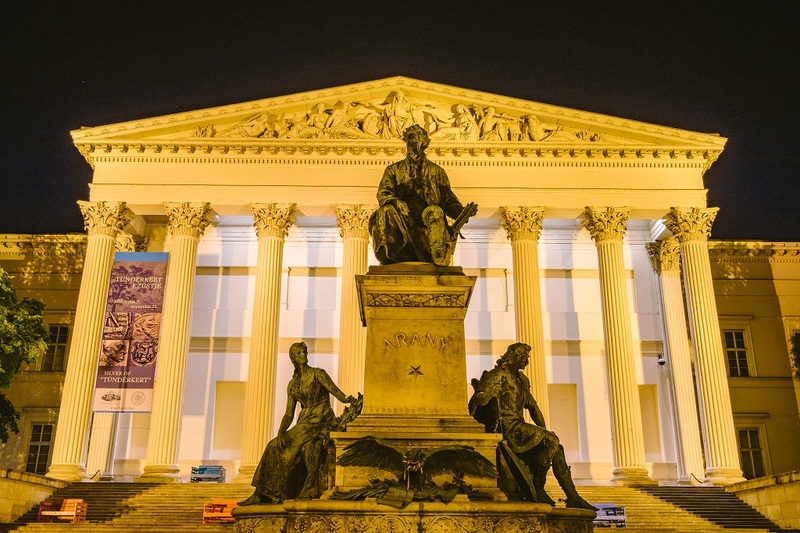 Showcasing pieces from a number of historic periods, from the Old and New Stone Ages to the Iron Age, a number of items discovered in Hungary over the years are featured in the National Museum’s Prehistoric Collection. Excavations since the 19th century have revealed a significant number artifacts such as jewelry and weapons, allowing the museum to build up an important collection of archaeological finds and to offer a deeper look into Prehistoric Hungary. Formed of pieces recovered from a period of significant migration in Hungary’s early history, in which groups such as the Huns, the Avars, and the Lombards migrated across the Carpathian Basin, this collection boasts over 100,000 pieces. Rich artworks such as a Hunnish diadem found in the western Hungarian town of Csorna, as well as many items discovered in cemeteries, can be seen in the extensive exhibition.